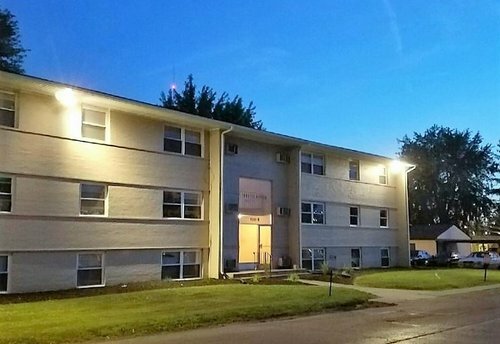 Barratt Asset Management has sold one of its first syndicated assets, White River Village Apartments in Anderson, IN. BAM acquired the property in 2016, and immediately started implementing its management efficiencies and expertise. Over the last two years, the team was able to increase NOI well in advance of the original proforma; they further decided it was the right time to capitalize on a sale. During the hold period, Investor-Level returns averaged 10%+ cash on cash.  As a result of the sale, the internal rate of return came in just above 60% with a multiple of invested capital of over 2.5X! BAM is also pleased to be helping investors roll their proceeds into new investment opportunities currently in progress. Our sincerest thanks to our White River Apartments investors for giving us their trust and allowing BAM to be stewards of their capital.